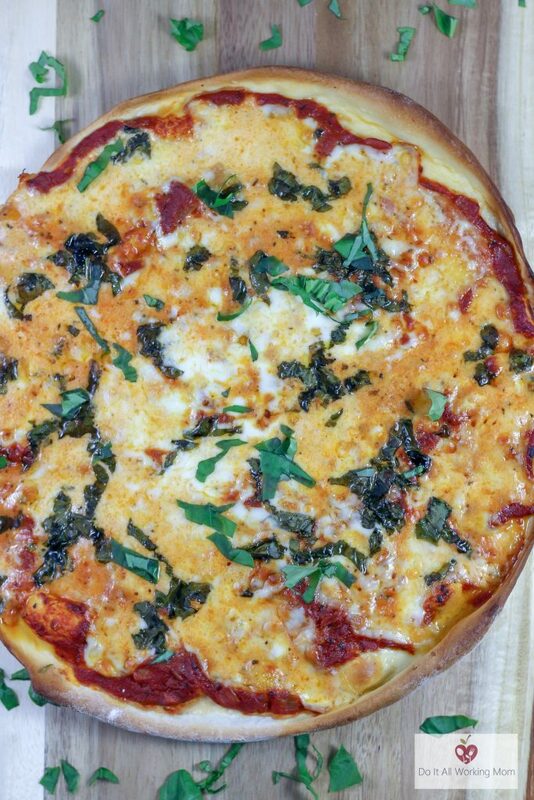 There are many Pizza Margherita Recipes out there, but I like to make mine extra cheesy. What can I say, we love pizza, and we love cheese! 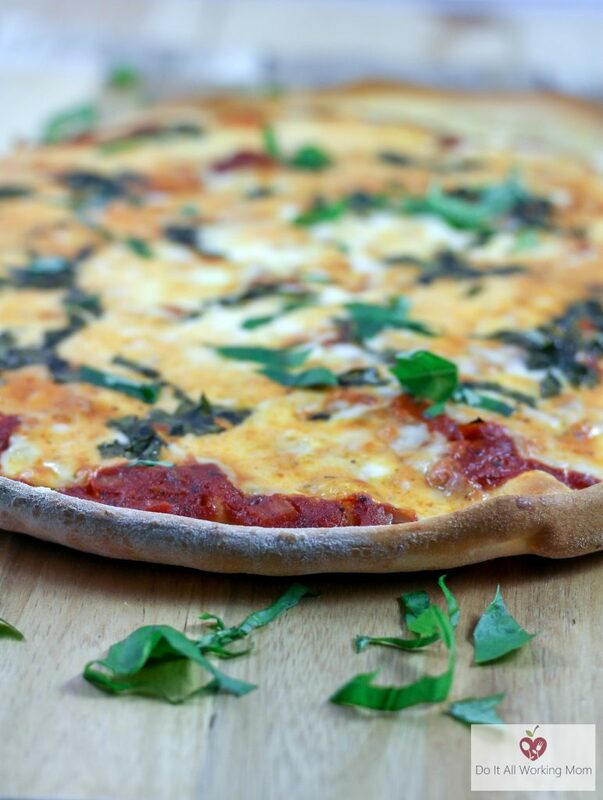 Pizza Margherita is a simple pizza to prepare and requires a short list of ingredients. It’s a classic and tasty pizza everyone enjoys. Gotta love a simple and easy pizza. 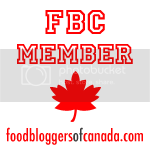 Yesterday, I shared with you my Thin Crust Pizza Dough recipe. 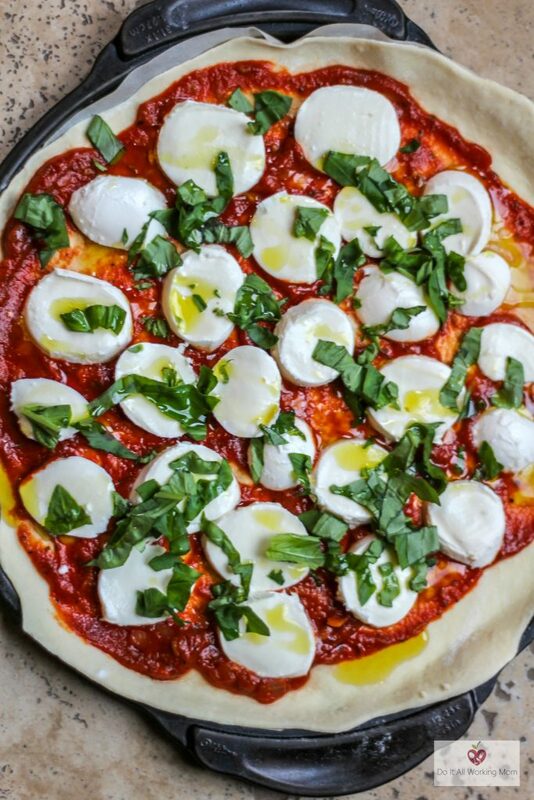 This is the dough recipe I use to make my Pizza Margherita. I also have an amazing Pizza Sauce Recipe, I always have pizza sauce in the freezer. 200 g. of fresh good quality cow’s milk mozzarella or bocconcini cheese balls sliced. Spoon the pizza sauce onto the dough and top with the cheese and basil. Cook at 400° F. for about 15 minutes. 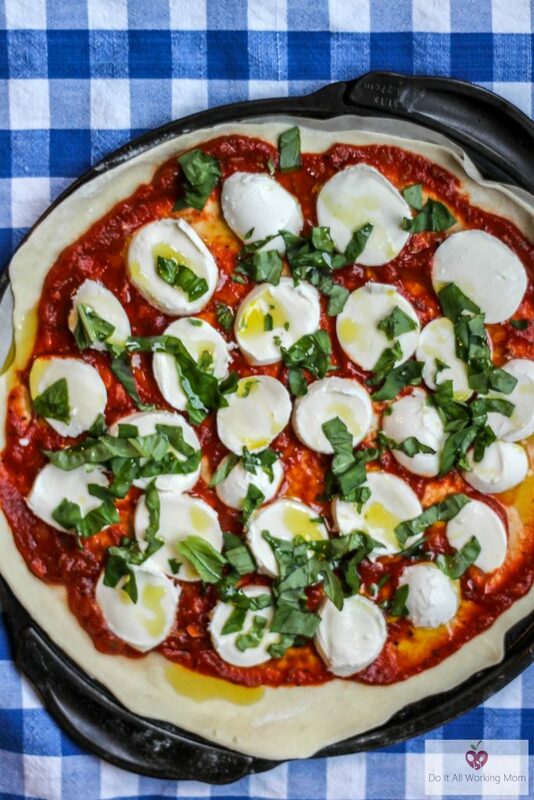 Hope you enjoy this awesome Pizza Margherita Recipes. I love to drizzle Spicy Oil on my pizza. Makes it even more tasty! 200 g. of fresh good quality cow's milk mozzarella or bocconcini cheese balls sliced.